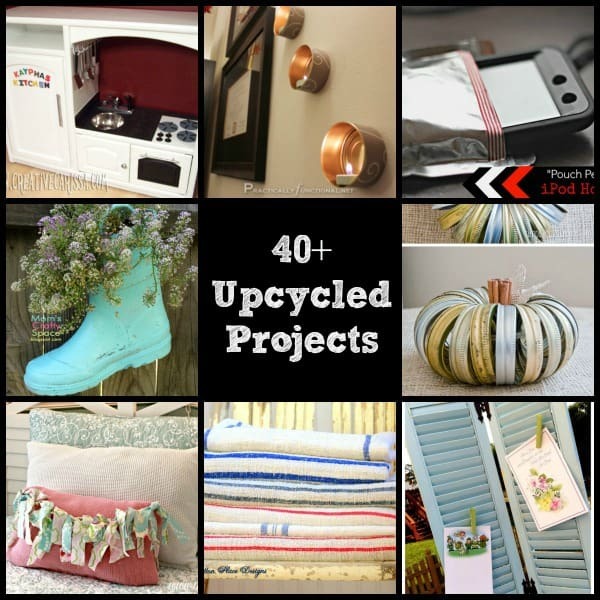 If you are a regular reader of my blog you know I love a good upcycle. 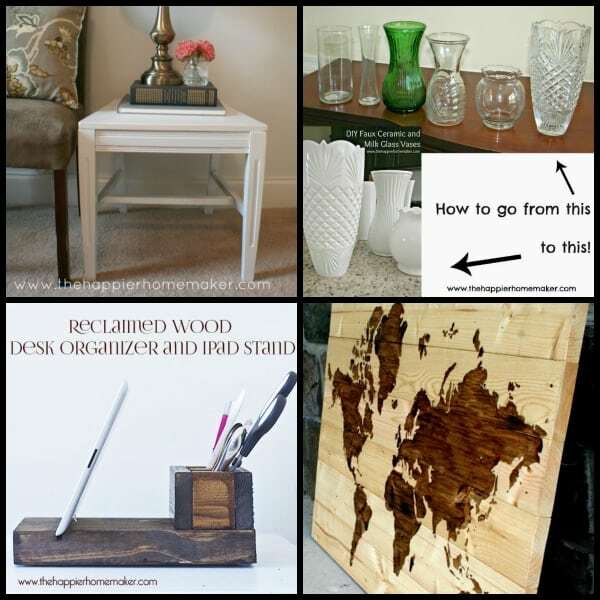 From my Upcycled Chair to Side Table to the Faux Milk Glass Vases, the Stained Wood Map with Wood Scraps to the Reclaimed Wood iPad Stand, taking something destined for the trash and creating something beautiful and useful with it is my passion. 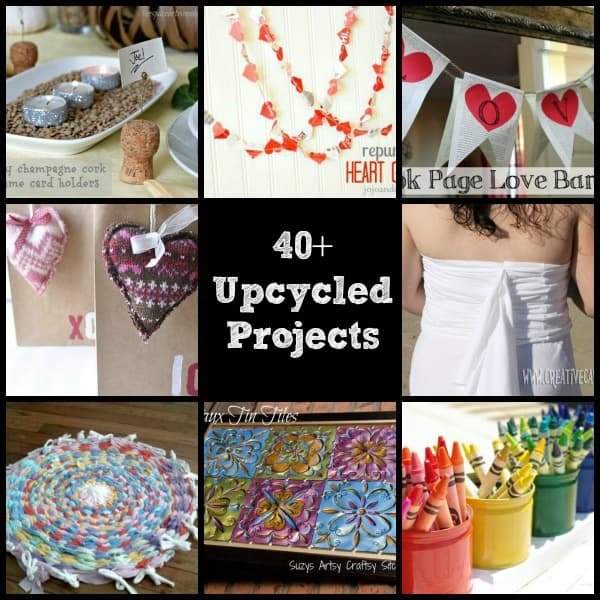 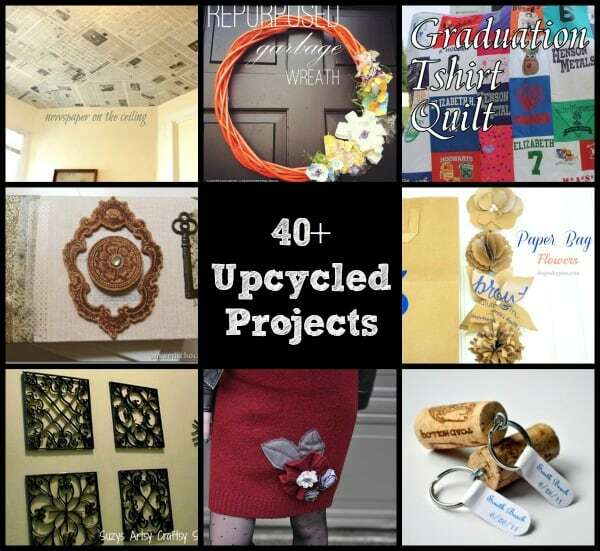 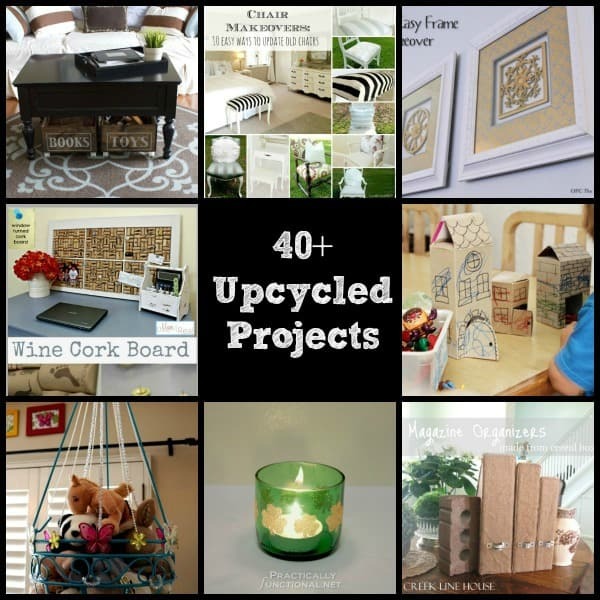 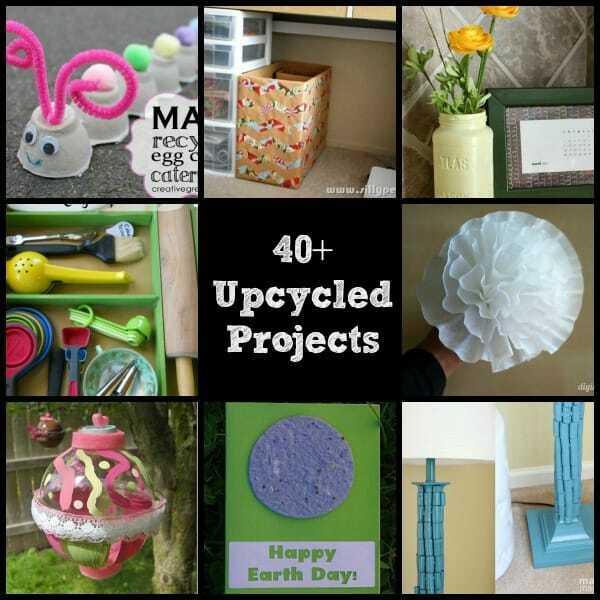 In honor of Earth Day coming up next month, I asked some of my favorite craft and DIY bloggers to share with you their very favorite Upcycling and Recycling projects, enjoy!